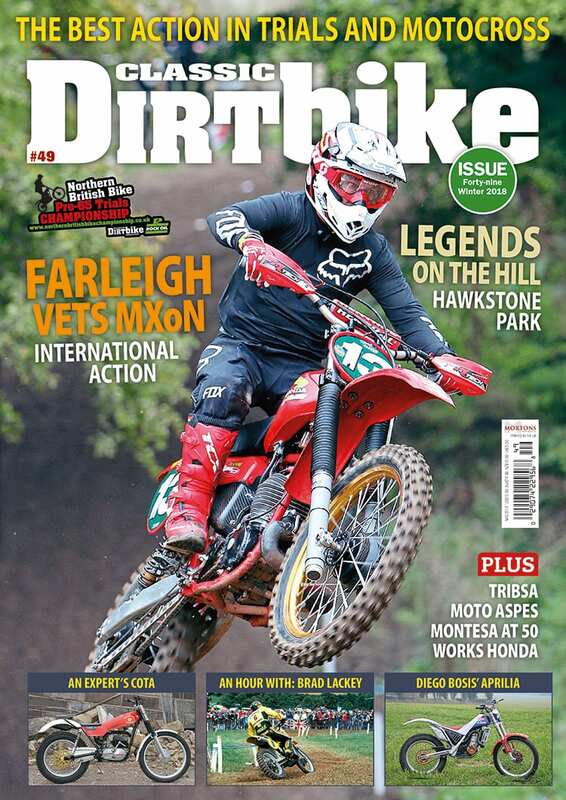 WOULD-BE motorcycle restorers have the opportunity soak up knowledge from a TV expert later this month when he makes an appearance at Staffordshire County Showground. Pete Thorne, best-known for his appearances on ITV’s The Motorbike Show, will host the Restoration Theatre at the venue on October 17-18, delivering practical and down-to-earth advice on a range of restoration and maintenance topics. Eight different presentations across the weekend will cover electrical systems, the do’s and don’ts of restoration, top-end overhauls and a general question and answer session. 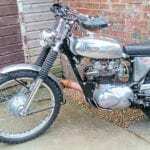 Each will focus primarily on more modern machines from the 1960s, 70s, 80s and into the 90s. 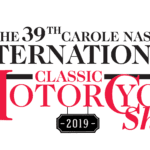 The Restoration Theatre is part of the annual Carole Nash Classic Motorcycle Mechanics Show which returns to the region for a 22nd year. 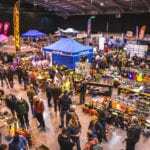 As well as picking up hints and tips, visitors can explore a wealth of stands at what is one of the biggest trade and autojumble events of its kind. Road-racing superstar John McGuinness will be in attendance as guest of honour, a variety of machines will be on display, fired up and ridden, and more than 230 motorcycles will go under the hammer in the Bonhams auction hall.